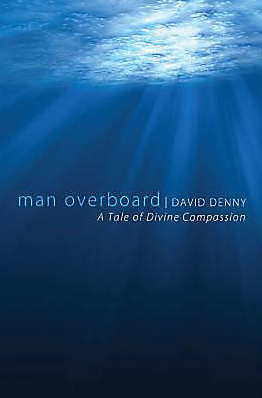 You have probably heard the story of Jonah, but never like David Denny tells it in Man Overboard: A Tale of Divine Compassion. 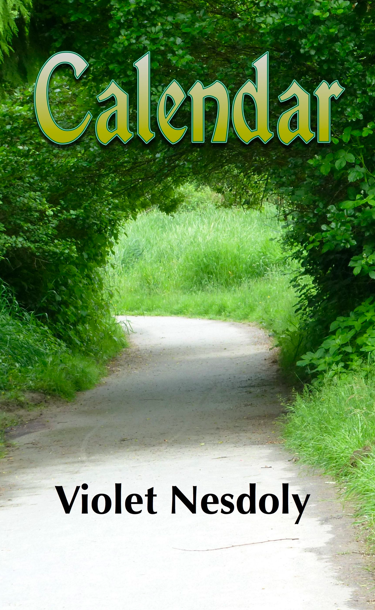 In 24 poems capturing the voices of Jonah, God, sailors, wind, whale, people of Nineveh, their king, even the vine and the worm, Denny retells this familiar tale with imagination and economy that nonetheless holds a treasure chest of riches. clicked about my burning ears like a locust. in my tallit” – “Flight” p. 4.
brings to mind Ezekiel’s vision from Ezekiel 37.
reminds us of God’s questioning of Job in Job 38. In other places Denny subtly draws our attention to Jonah as a type of Christ. “Can a man be born twice” Jonah asks after being vomited by the fish (“A Good Question” p. 19), and we hear Jesus’ conversation with Nicodemus in John 3.
remind us of Jesus’ words in Matthew 8. Most significant of the finds in this book for me, though, are Denny’s illustration of the subtitle: “A Tale of Divine Compassion.” Compassion oozes from these poems. God refers to Jonah as “my dove” (Jonah means dove), and speaks of “his lovely face” (“Arise and Go” p. 3). The wind speaks of Jonah as “this little one” – “Stormspeak” p. 5. God calls the great fish “lovely, sweet and langourous one” in “God Speaks to the Great Fish” p. 18.
you are found…” – “Turning Point” p. 29.
that much crow” – “On a Hilltop Overlooking Nineveh” p. 41. In Man Overboard, Denny opens our eyes to the compassionate song of redemption that plays a sweet counterpoint to Jonah’s blues of nationalistic pettiness. Thanks to this little volume, I don’t think I’ll ever read the book of Jonah in quite the same way again. Thank you to David Denny and Lora Zill for the review copy of Man Overboard. A shorter version of this review first appeared in the Fall 2014 issue of Time of Singing.